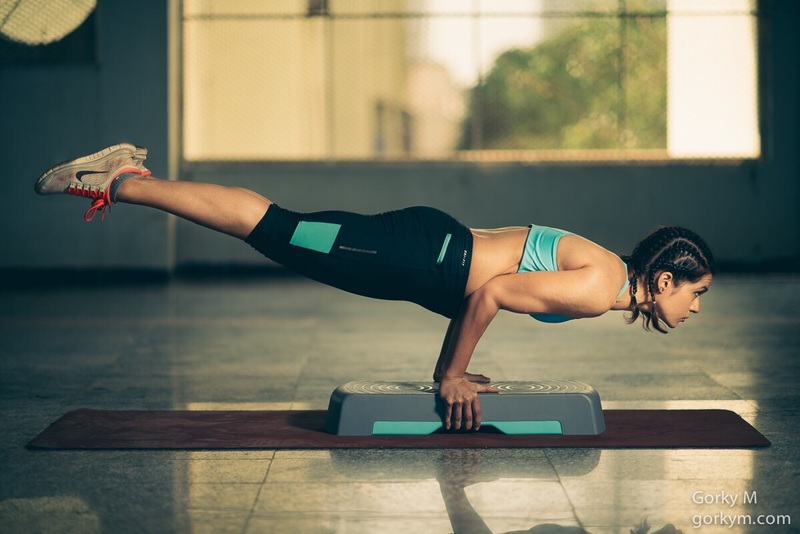 Urmi Kothari, the Founder and Facilitator of Kinetic Living is the head of program design and coaching at Kinetic Living. 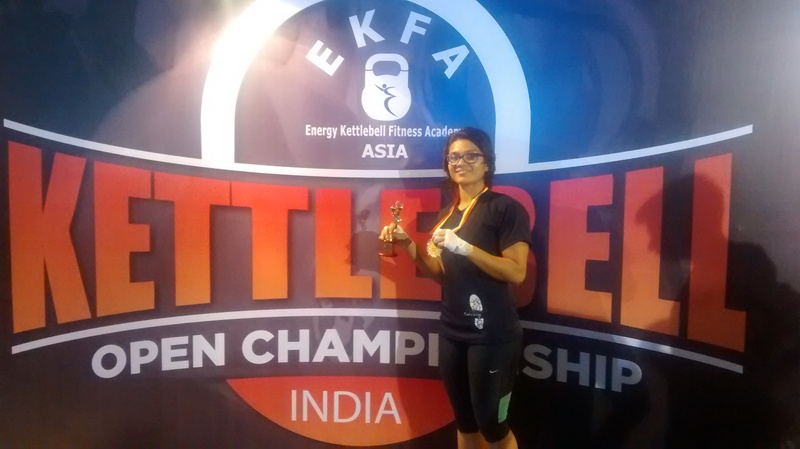 In Feb 2015, she won the gold in first ever National Kettlebell Championships organized by EKFA (for the city of Mumbai). 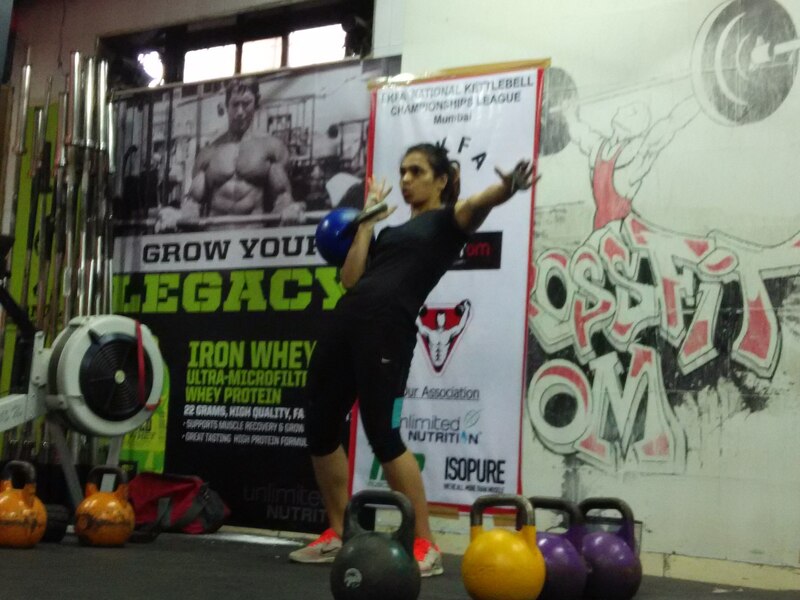 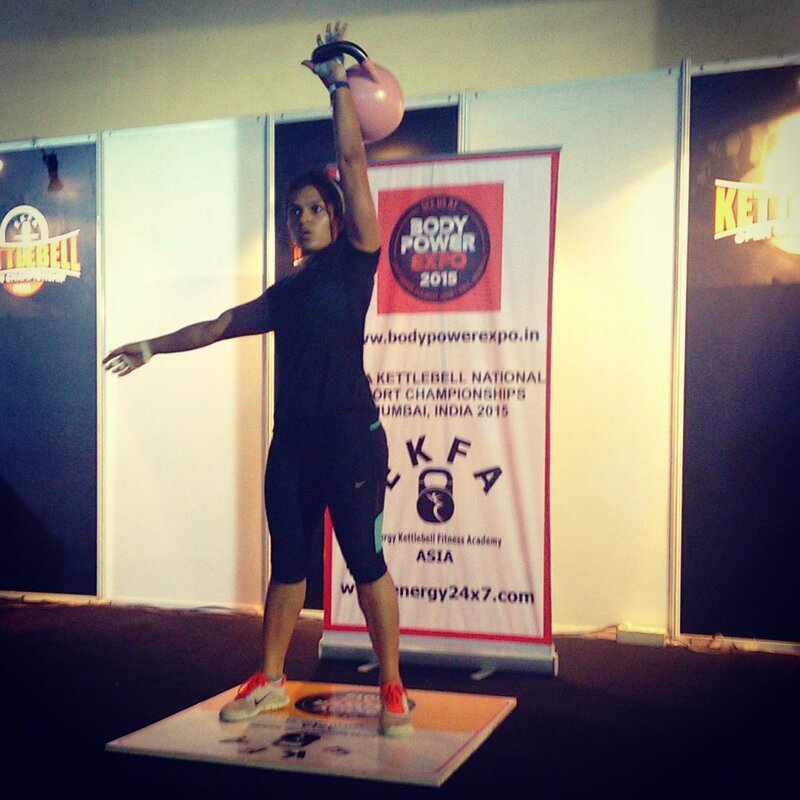 In March 2015, she went to win the Gold medal in the finals (across India) in the under 60kg category held at the Body Power Expo in March 2015 and was adjudged the best Kettlebell Lifter in the Female category. 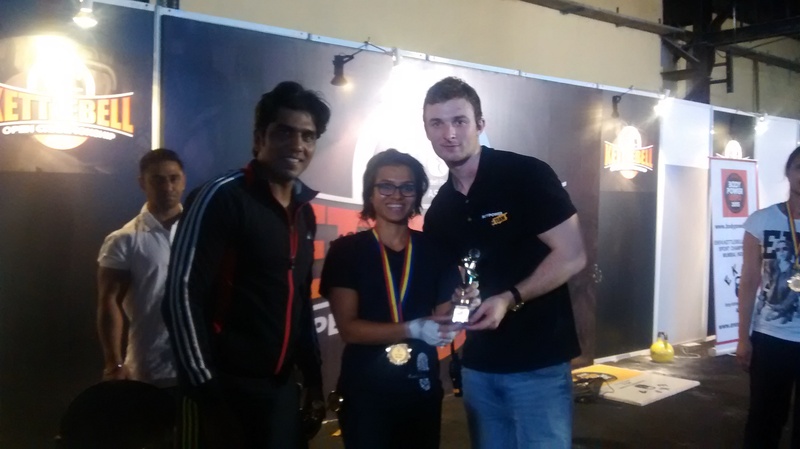 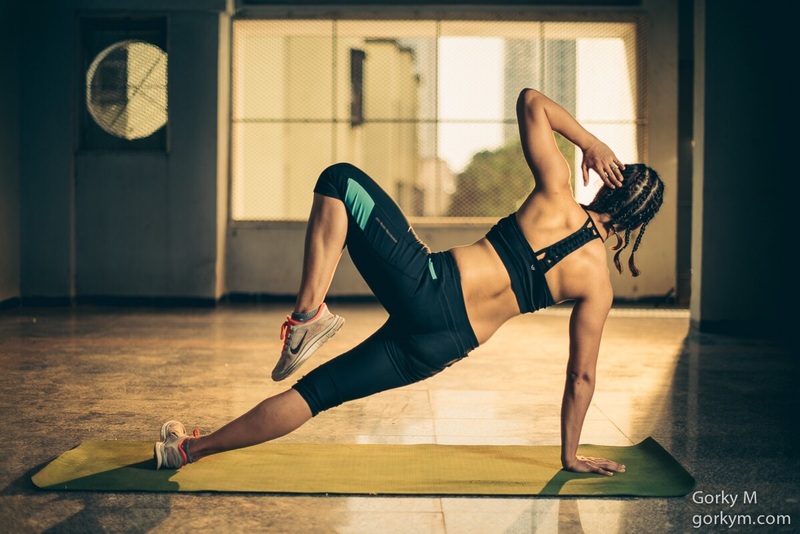 From Feb to April 2015, She added another feather in her cap when she successfully completed her practical nad theoretical training with IFAA (International Fitness and Aerobics Academy from Germany) and certified to become a Master Trainer under Coach Patrick Schopa.